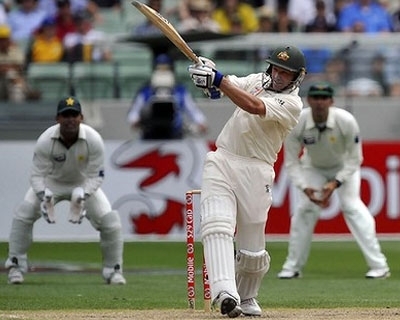 BookToday has a wide selection of accommodation ideal for the Boxing Day Test Match Accommodation. Stay in the vicinity of the MCG and be a part of the action. The annual Boxing Day Test kicks off on Tuesday 26th December 2017 at the MCG. There are few events in the Australian sporting calendar. The traditional Boxing Day Test at the MCG is the most anticipated cricket match each year in world cricket and this year will be no exception. As well as the action on the arena there will be plenty of activities in and around the MCG. The Outfield precinct will provided interactive cricket displays for families in Yarra Park, Federation Square again hosts a live site including all the action on the big screen.